This post is sponsored by Stallergenes Greer. Disclaimer: I am not a Doctor and this should not be taken as medical advice. Please consult your Doctor before starting this, or any other, medication or treatment plan. I am not on ORALAIR® (Sweet Vernal, Orchard, Perennial Rye, Timothy, and Kentucky Blue Grass Mixed Pollens Allergen Extract) Tablet for Sublingual Use; however, I am sharing because I thought it may help one of you. 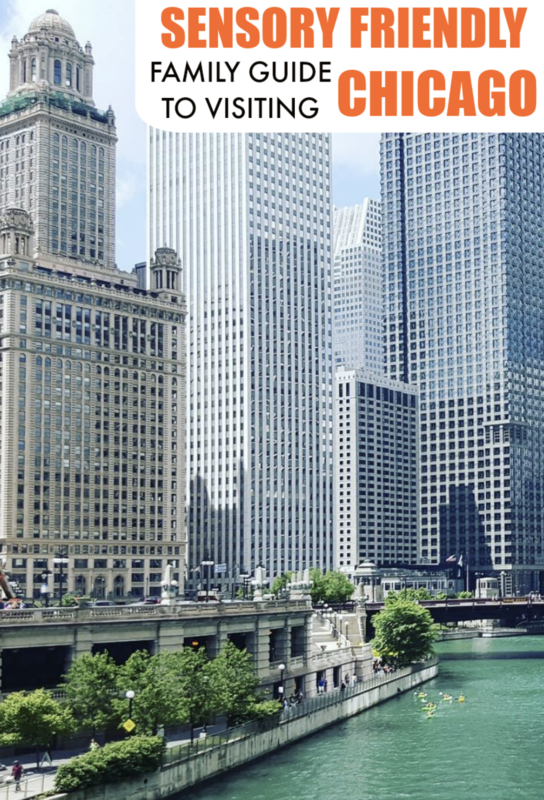 The cooler weather here in Chicago seems never ending so I’m already dreaming of the warmer months that are coming in the (seemingly not-so-near) future. I love when the warmer weather comes because nicer days mean vacations, outdoor sports, time by the pool, concerts in the park, and camping. I like everything about the warmer months, except for the allergies they bring. It’s frustrating when being outside doing fun things with my family means itchy eyes, sneezing, a runny nose, and general congestion for me. As an allergy sufferer I wanted to share some of the things that have worked for me when it comes to dealing with seasonal allergies. First, I recommend staying inside (with the windows closed) as much as possible on days that allergens are bad. When you check the weather forecast each day you can also look at an allergy tracker that lets you know what pollen levels are like outside. I get an alert on my phone (you can easily set one up using IFTTT) when pollen is high, too, so I’m aware of the pollen count without having to look at the allergy tracker every day. While I am not on ORALAIR, the reason I’m sharing about seasonal grass allergies so early in the year is because sublingual immunotherapy requires patients to begin treatment as early as winter before the start of grass allergy season so I wanted to give everyone plenty of time to look into this option in case it may help one of you. The good news though, is that ORALAIR can reduce grass allergy symptoms within the first allergy season it is taken. 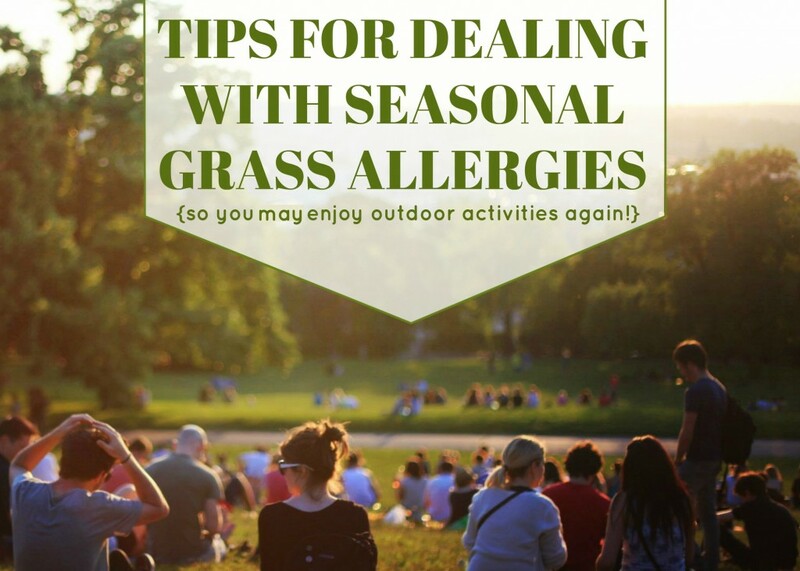 It can also help patients take less of other allergy medicine during the grass allergy season. Over time, ORALAIR is effective in relieving grass allergy symptoms—not only in the first pollen season after you begin treatment, but also year after year for up to three years of treatment. ORALAIR can help you reduce your grass allergy symptoms like runny or itchy nose, itchy and watery eyes, sneezing and nasal congestion. – What is allergy immunotherapy? – How can I find out if I’m allergic to grass pollen? – Could ORALAIR be an appropriate treatment option to help relieve my symptoms? – How does the treatment routine for ORALAIR differ from my current one? – How should I take ORALAIR? – Are there support resources available for patients taking ORALAIR? – How much does ORALAIR cost? Is it covered by my insurance? What would you enjoy doing outside if your seasonal allergies were under control? Disclaimer: I am not a Doctor and this should not be taken as medical advice. Please consult your Doctor before starting this, or any other, medication or treatment plan. – Is allergic to any of the inactive ingredients contained in ORALAIR. Thanks to Visionworks for sponsoring this post and giving me the gift of sight. Back in August I worked with Visionworks to promote back to school eye exams and took Lucas for an annual eye exam there. He didn’t need any glasses but I confirmed my suspicions about my own vision problems when I couldn’t read the letters that he was being asked to read aloud during the vision test. Not only did I have difficulty seeing things far away but I had started to get headaches while working on my computer or reading. I knew it was time that I did something about my sight so, as I left, I promised them that I would “see them soon”. But I didn’t “see them soon”. Though I’d had plans to call that following week to set an appointment up for myself I didn’t because I’d gotten busy. I was busy with back-to-school prep and then busy with the chaos that those first few weeks of school brought. Then I was busy juggling fall sports practices and games and before I knew it, it was Halloween time, and there were school activities and community activities and I was too busy. I’m sure you can guess what happened next as November came….the holiday prep was starting and I surely didn’t have time over the holidays to go! I had gifts to buy and menus to plan and holiday events to prepare for. I was TOO BUSY. Too busy to find the time to get an eye exam so I could see properly. Can you all believe that? This is the problem for many of us moms, I think. We tell ourselves that we don’t have time when it comes to our needs and wants. Had it been my child who was saying he couldn’t see you all know that kid would have had an appointment that very next day because being able to see is important! Why was I putting off this important task just because it was for myself? Moms, we have to stop doing this. We need to prioritize ourselves, especially when it comes to our health and well-being! So I made myself an appointment for later that week and headed in. I told the eye doctor that driving at night was difficult because the headlights of the uncoming traffic bothered me and I told her that I had difficulty seeing things far away. She did all her testing and, sure enough, I neeeded glasses. Though my left eye had pretty perfect vision, my right eye did not and she found that I had Astigmatism. She said this was probably the cause of why night driving was hard for me and said that basically the astigmatism made light “burst”. After the eye doctor figured out what prescription lenses I need it was time for me to pick out the frames. There was such a great selection at Visionworks but I chose a large pair of blueish-purple colored frames that were the complete opposite of something my typical plain, neutral colored loving self would choose. A few days later my glasses were ready and I headed back in to pick them up. When I put them on my face it was amazing the difference I saw. Everything went from blurry to clear. I knew I had difficulty seeing far away but I had no idea that I’d been walking around with a view of the world like this. How had I not realized that I wasn’t seeing clearly? All of a sudden my headaches made sense. I was trying to read slightly blurry text for hours a day and, while I was able to read it all, it must have been putting a lot of stress on my eyes without me realizing it. If you haven’t had an eye exam in a while I encourage you to make an appointment right now. Yes, I know it’s Christmas Eve tomorrow and you are busy with all the holiday preparation, but make an appointment to go to your local Visionworks next week when things have calmed down and you need to get out of the house to escape the winter break craziness (trust me…you’ll thank me later….) Plus, remember that most vision plan and HSA benefits will expire December 31st so you want to use the benefits before you lose them. 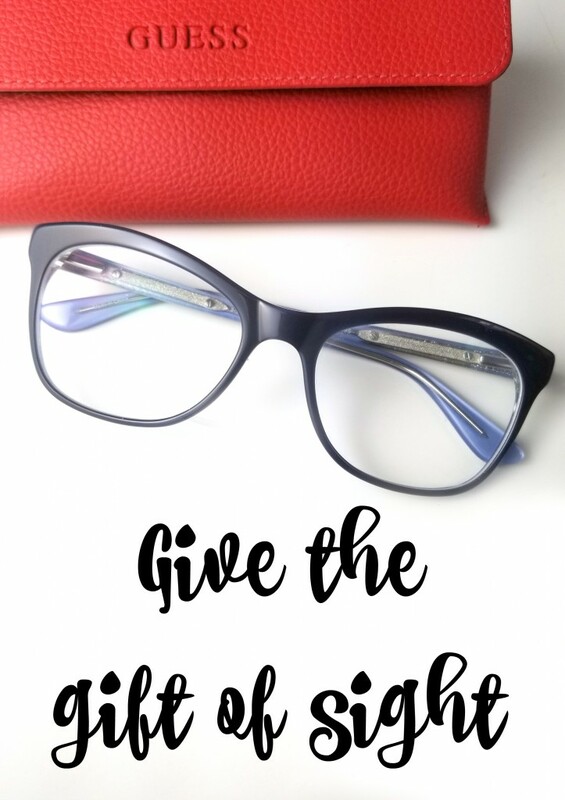 The gift of sight is such a blessing and I really hope that you’ll give that gift to yourself this holiday season! As a busy mom I feel like I have a million things to do every day. Keeping track of my family’s health is just one of those things, but probably the most important one on my to-do list. I wanted to share a few resources that will help you manage your health and your family’s health. 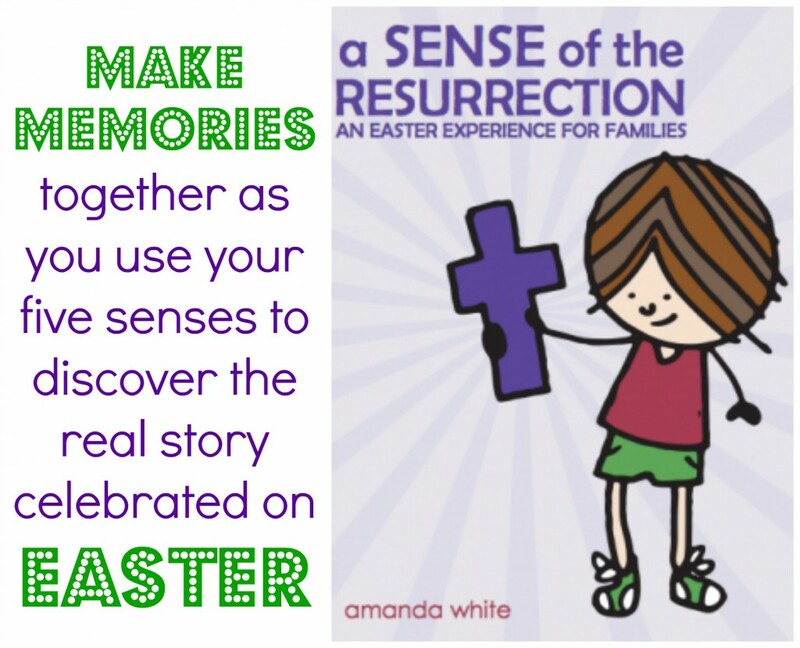 This is a great resource for moms who are pregnant or have babies. I was on BabyCenter when my kids were younger and now they have an app so moms can use it on the go. The app will guide you through your pregnancy – week-by-week and day-by-day – with tips, insights, and fetal development videos timed for your exact stage of pregnancy. The app has a kick counter, contraction timer, birth plan checklist, and more. There are also thousands of medically reviewed articles to help you through your pregnancy journey and through your first year as a new parent. Ever have that middle of the night medical question where you wonder if you should wait until the morning or call the doctor’s answering service? If you decide that you are desperate enough to call the answering service you then have to wait to hear back from the doctor, which could take hours. Luckily, there is LiveHealth Online, a mobile app and website that provides consumers with a convenient way to have live video visits with doctors for non­emergency health conditions. According to a recent survey of the EmpowHER community, 71% of moms surveyed reported losing two or more hours of work/school each day they had to visit the doctor. With doctors available 24 hours a day, seven days a week on LiveHealth Online, moms won’t have this problem any more. The service is perfect for busy moms who can’t take time off work to go to the doctor or who find themselves needing a doctor’s opinion in the middle of the night. When I was ill last fall I was looking for something to keep track of symptoms I was experiencing and I came across CareZone. This app became vital in helping me remember what medications I was on, what symptoms I had each day and when prescriptions needed to be refilled. I loved having all of my important medical information in one place along with a place to journal and keep notes and contact information. My “mommy brain” makes remembering all this information difficult so having it in an app to bring with to doctor appointments is fantastic. I’d love to hear what websites and apps you use to manage your family’s health. 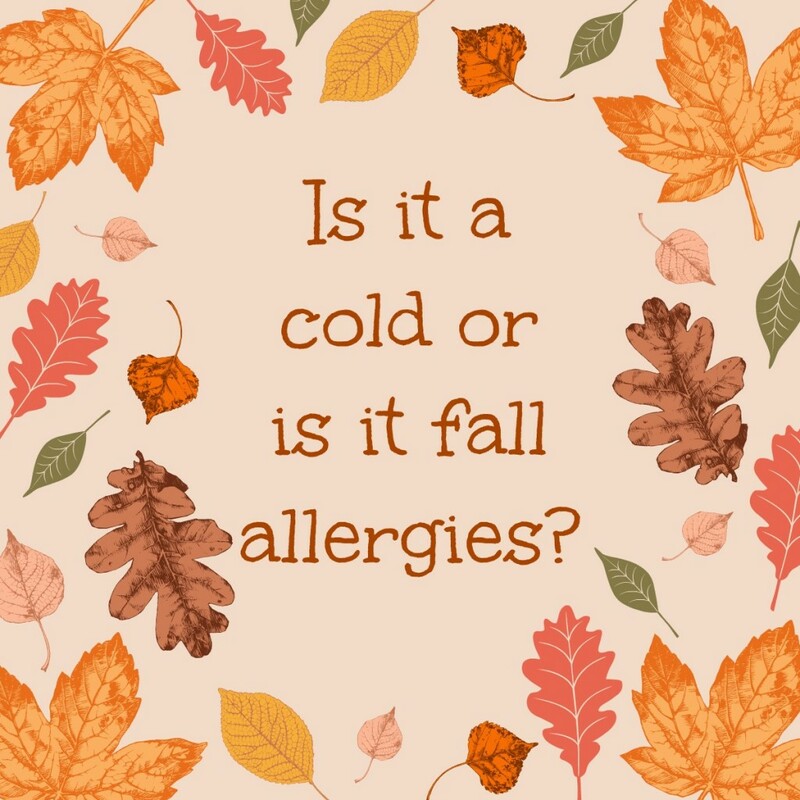 Is It A Cold Or Is It Fall Allergies? Disclosure: I’m proud to partner with MinuteClinic as part of their Fall Allergy campaign. As part of my involvement, I have received sponsorship from MinuteClinic for my posts and activities, but all opinions expressed are purely my own. Did you know that 35 million Americans suffer from allergies and don’t even know it? That’s because many people confuse the symptoms of fall allergies with a common cold or the flu. I know I have confused them before and thought I was suffering from a cold that just wouldn’t go away when really it was allergies. The folks at MinuteClinic, walk-in medical clinics inside select CVS Pharmacy and Target stores across the U.S., share the following important differences to help you identify if it’s a cold/flu or allergies. The first thing to consider is how fast your symptoms developed. If your symptoms develop fast, it’s likely allergies because allergy symptoms flare up as soon as you’ve come into contact with an allergen. If symptoms developed over several days it’s likely a cold. The length of sickness could be a clue as well. A cold will typically clear up pretty quickly, within 7-10 days. Allergies may last weeks or even months! Another common allergy symptom is itchy eyes which are something that rarely occur with the common cold. Along with itchy eyes, allergy symptoms include sneezing, runny nose, headache and sinus pressure. Signs it’s probably a cold or flu and not allergies include: the presence of a cough, green or yellow mucus, severe shortness of breath, a fever and/or aches and pains. If you believe you have allergies you’ll want to see a healthcare provider. At MinuteClinic, nurse practitioners and physicians assistants can recommend the right course of over-the-counter medications and write prescriptions when medically appropriate. They can review your medical history, perform a physical exam, analyze your symptoms and decide on a treatment plan. MinuteClinic is open 7 days a week, including weekday evening hours. No appointment is necessary and most health care insurance is accepted. Your healthcare provider may recommend taking an over the counter antihistamine which works to relieve itchy noses and throats, sneezing, and watery eyes. When you visit MinuteClinic, make sure to pick up their J&J coupon book which has $40 worth of savings in it to help you have a healthy fall season! Along with taking an over the counter allergy medication I try to avoid being outside on days that allergens are high. MinuteClinic also suggests rinsing sinuses to remove mucus and allergens from the nose and also running the air conditioner instead of opening the window on nice fall days. If you do yard work they say you should avoid raking leaves, especially when they ar wet and the likeliness of mold is high, or at least wear a face mask when you do so. Also, remember to take off your clothes and shoes when you come into the house to avoid spreading the allergens throughout your house. I’d love to hear what tips you have that help relieve allergy symptoms! In the past year I’ve taken hundreds (maybe even thousands) of photos of my children but, looking back at pictures from the past 365 days, I’m in a total of five pictures with my kids. Five. When we were on vacation this year I was taking a photo of my family and a woman asked me if I wanted to get in the picture with them and she’d take it and I heard myself saying “no thanks”. I had a chance to get in the photo and I turned it down. This same scenario has happened dozens of times. I tend to avoid cameras, not because I don’t want pictures with my kids or the ability to look back at memories, but because I hate how I look when I look at photos of myself. The truth is that I’ve felt like that for a while. Ever since having children I’ve cringed when I’ve seen pictures of myself. I hate what I see when I look in the mirror and that feeling, along with being overweight, affects many aspects of my life. From not being able to go ziplining on vacation to holding myself back from doing things I want to do to not being able to hike with my kids at their Cub Scout camping trip, I need to get healthier before it’s too late. I want to be more active with my boys and be able to keep up with them but most of all I want to feel better about myself. I realize my body is never going to get back to the way it used to be in college but I do know that I can be a lot healthier than I am now. With school starting soon it’s the perfect time to get started. I need to do this not only for my children but for myself. The first thing I had to do was tell myself that I AM WORTH IT and focus on making myself a priority. The other day I went out and got a haircut and a pedicure and then spent a couple hours shopping for new clothes for myself. I realized that sitting around in yoga pants and oversized t-shirts was never going to make me feel better about myself and just recently bought the first pairs of jean shorts I’ve owned since college. I’m realizing that it’s important to invest in myself. The second thing I needed to do was set goals for myself. When setting goals, it’s always important to make them realistic. As much as I’d like to say I’m going to only eat fruits and vegetables and I’m going to workout for a couple hours every single day I know that is just not going to happen. If your goals are realistic there is a better chance of meeting them. Another thing to keep in mind when goal-setting is to make them measurable. Goals you can’t measure can never be achieved because you’ll never know when you meet them. After I figured out my goals I needed to overcome the “roadblocks” in my way, specifically time and motivation. Lack of time has seemed to be the biggest thing standing in my way. For years I worked full-time during the day, ran my kids around in the afternoon and evening and then blogged late at night. I had kept busier than I ever should have been. My days are open more now which means I can get to the gym during the day when my kids are at school. I’m signing up for a couple exercise classes that I can go to right after I drop the kids off. In the past, when I have had time to exercise and someone to watch the kids it was hard to get motivated to leave the house and get to the gym but this way I’ll already be out so I think that would fix the motivation issue. Also, having it on my calendar as a scheduled event means I’m more likely to go. The next step was to make a plan for myself because I feel that if it’s not written down and planned for it won’t happen. I’ve come up with a plan that includes exercise, eating healthier, drinking more water and using alli® weight loss aid. I decided to use my planner to track health related things so I’d look at it throughout the day since it was in there along with my schedule and to-do list. To start I scheduled in time to exercise and to eat. I know that sounds silly but when I get really busy I tend to skip meals and if it’s on my calendar it will remind me to eat. 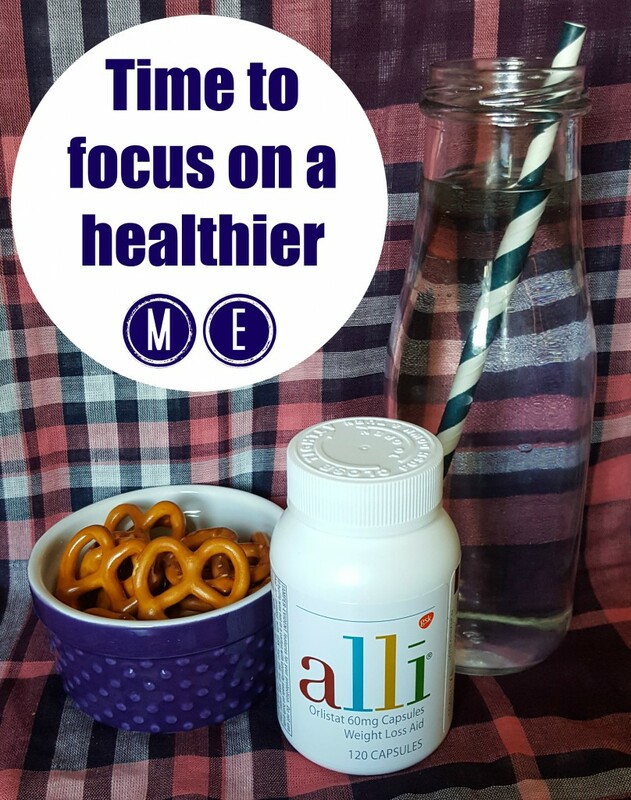 I created spaces to keep track of the water I’m drinking and that I took my alli® weight loss aid pills with my meals three times a day and my nightly multivitamin like recommended. When I drink the water or take my pill I can just shade in the circle next to each. I also put my daily menu on my calendar sheet. I tend to wait until the last minute to figure out what’s for dinner and then choose something in a box that’s not too healthy. With a little planning I can make sure I have ingredients on hand and prep done for healthier meals. Since meals are so important while taking the alli® weight loss aid I want to have them planned out so I stay in their guidelines of meals that are well-balanced, reduced calorie and have no more than 15 grams of fat per meal. I found a lot of great meal ideas in the alli® Brand Startup Guide online at www.myalli.com. 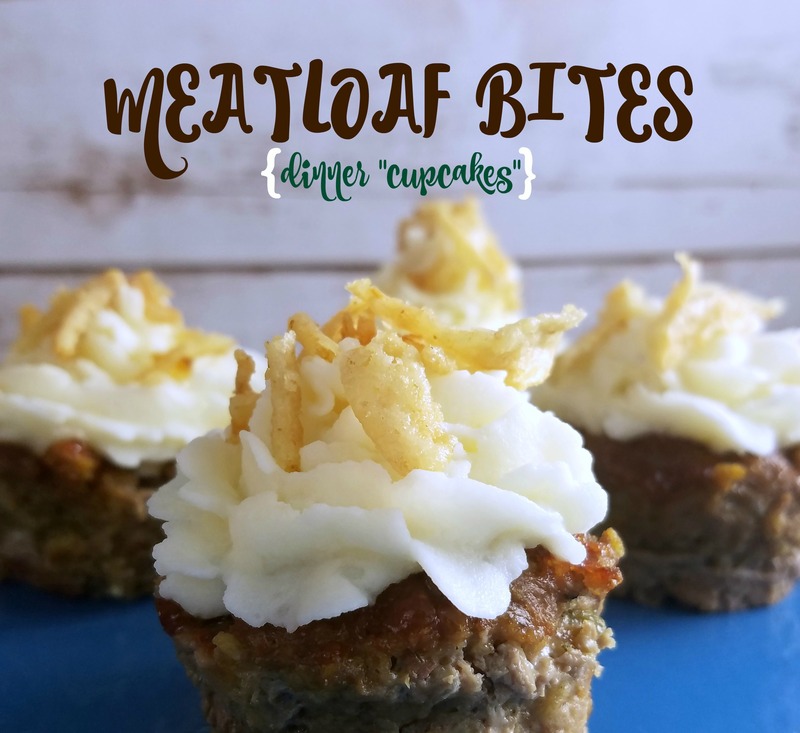 Not only are the meals healthy but they look delicious and filling, too! I feel great going into the new school year. I have goals in mind, have overcome roadblocks in my way and have a plan in place to get healthier! Here is a “before” photo of me and I’ll post the “after” photo when I do the next update. You can find alli® weight loss aid at your local Walmart. Find a coupon here. *Disclaimer: alli® (orlistat 60 mg capsules) is for weight loss in overweight adults, 18 years and older, when used along with a reduced-calorie and low-fat diet. Follow label directions. In studies, most people lost 5-10 pounds over 6 months. 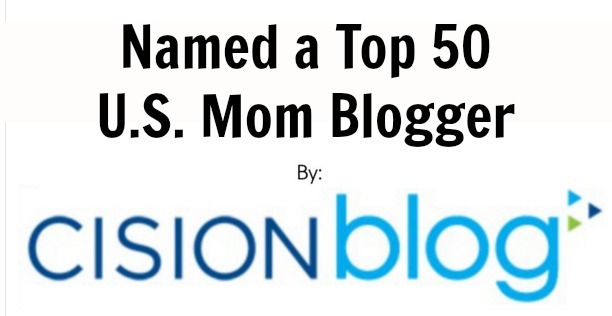 DISCLOSURE: This post was sponsored by the Role Mommy Writer’s Network. However, all opinions are 100% my own. The internet is an amazing place. It gives me an outlet to be creative and earn a living, it lets me connect with friends and family near and far, and it lets me do a lot of other things from the comfort of my home. One thing I’ve recently discovered I can do online is visit the doctor! 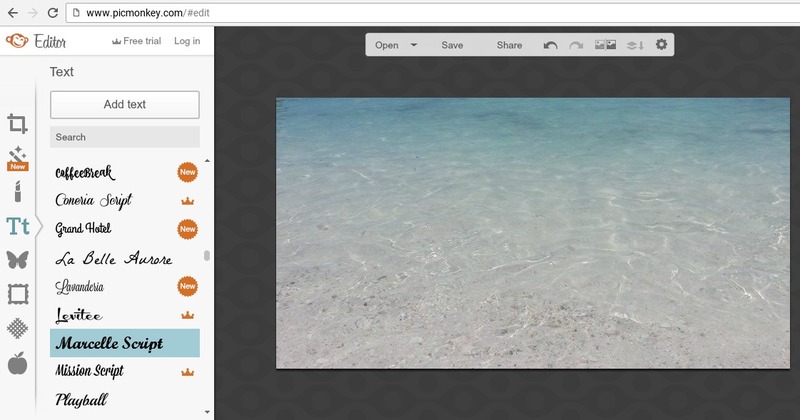 No more scheduling appointments, driving to the office or sitting in waiting rooms. I never realized how badly this would come in handy until Jacob came home from a day at camp and Vacation Bible School itching like crazy. He had what I thought could be Chicken Pox and I might have freaked out because I couldn’t handle one more thing on my just-got-back-from-vacation-help-I-am-drowning-in-work-and-laundry-and-to-dos plate. While I was googling pictures of chicken pox Lucas fell asleep and I was stuck with one itchy, miserable child. He had to see the doctor so I could figure out if he did have Chicken Pox or if it was another rash or just bug bites which would determine what I could do to help him and if the boys had to stay home tomorrow or if they could go to school, camp and VBS. I couldn’t go anywhere since Lucas was sleeping and our doctor’s office was closed so I tried out Amwell which is the nation’s largest telehealth company, connecting users with board-certified, licensed doctors for immediate and live, online visits—day or night, on either mobile or desktop. Some general conditions their doctors encounter include: minor illnesses and injuries, general health and wellness concerns, prescription refills, and chronic condition management. They employ primary care and specialist physicians, as well as licensed behavioral therapists and registered dietitians. I love that Amwell doctors are available 24 hours a day, seven days a week. At 10pm I talked to a doctor via a video chat within 5 minutes of logging into the site. The nice physician looked at my son’s bumps, asked me some questions and then assured me that my son’s itchy bumps were just the result of some overeager mosquitos and not Chicken Pox. I thought online doctors would be expensive but the cost is actually not too bad. For about $40 I had a 10 minute appointment with a physician. I thought about it and that’s usually how long my son’s physician is actually in the exam room with us but I pay double that to spend most of my time in the pediatrician’s office just waiting. Want to try Amwell yourself? I have a FREE CODE for you! Use the code: ROLEMOMMY for a free visit to the Doctor of your choice. Go to Amwell.com and choose the type of visit you are looking for and select a provider. Depending on the issue at hand, the doctor can diagnose, suggest follow up, and prescribe, when appropriate. Amwell takes privacy very seriously and visits with the doctors are secure and they are HIPAA compliant. Amwell is accepted by many major insurers, with more added every day. You can enter your health insurance information for a lower cost visit. Amwell doctor visits are now available in 46 states. Ensuring children get the proper nutrition is a vital part of ensuring their heart health, says renowned cardiovascular surgeon and president of the Heart Health Foundation, Dr. John Martin. The Centers for Disease Control reports that one in three children and teens are overweight, which increases the risk of high blood pressure and diabetes. And the risk for high blood pressure in American teens and children increased 27 percent over 13 years, a new study published in the August issue of the journal Hypertension reports. 1. Have your child screened for heart disease. It’s never too early to start screening for cardiovascular disease, especially with the rise in childhood obesity. Many doctors don’t believe that heart screenings are necessary for everyone. But Dr. Martin believes everyone should be screened for cardiovascular disease, including children. “They can get used to the process as part of their standard healthcare as they age,” Martin says. 3. Make sure they exercise. Instead of watching TV or playing video games, make sure kids get at least 60 minutes of exercise on a daily basis. You can break it up to two 30-minute sessions if necessary. 4. Maintain ideal body weight. Define the optimal BMI for your child based on his or her height and body style. 5. Don’t let them start smoking. It’s the easiest way to stop a bad habit. The Heart Health Foundation’s Dare to Care program is a nonprofit that provides FREE heart screenings. Since 2000, the program has helped more than 40,000 patients. There are 19 Dare to Care screening sites around the country in Georgia, Illinois, Maryland, Massachusetts, New Hampshire, New York, North Carolina, Pennsylvania and Texas. Cardiovascular disease is the No. 1 health problem in the United States today. More than half of all Americans will die from complications of atherosclerosis, the root of cardiovascular disease. And one million Americans die of heart attack, stroke, high blood pressure and other cardiovascular disorders every year in the U.S. — that means 2 out of every 5 deaths in the United States, or one life every 33 seconds. The Heart Health Foundation believes this problem can be dramatically curbed – and it all starts with heart screenings.